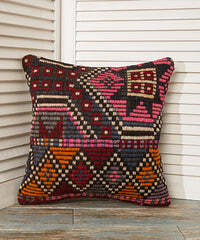 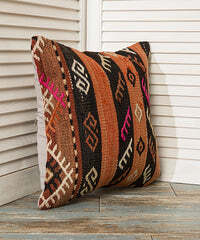 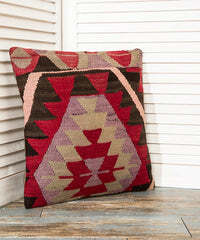 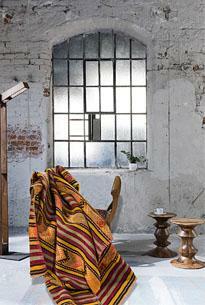 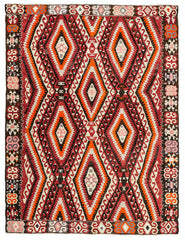 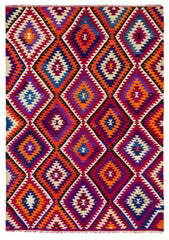 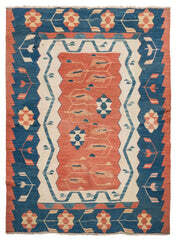 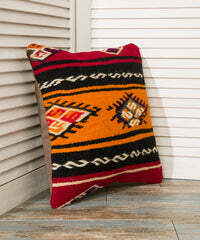 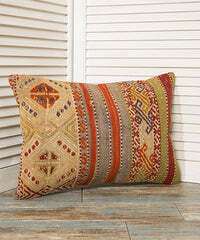 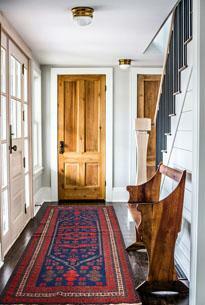 Patchwork pillows are made of various kilim rugs. 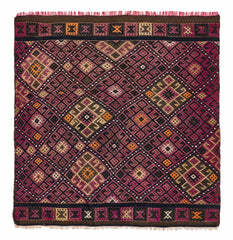 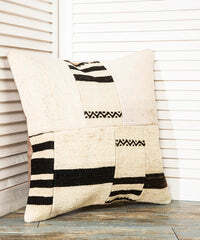 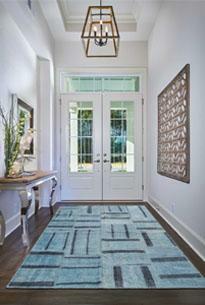 This 18x18inch pillowcase is made of combination of black and white kilim rugs. 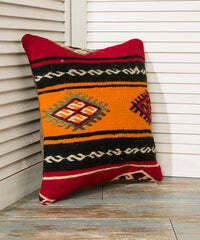 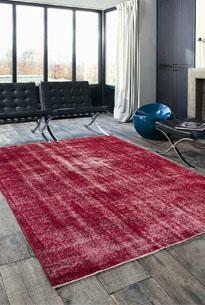 They are all 100% wool and vintage which are around 40+ years old.